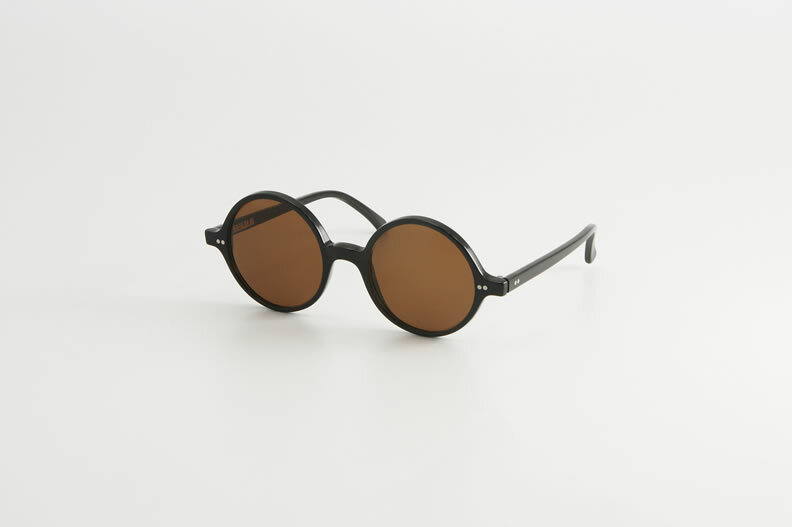 In a little Shop in Milan’s fashion district you can find real handmade italian sunglasses. Mafalda86 was founded by Vittorio Sebastiani in 2008. The collection is inspired by the 50’s and 60’s, have a look!